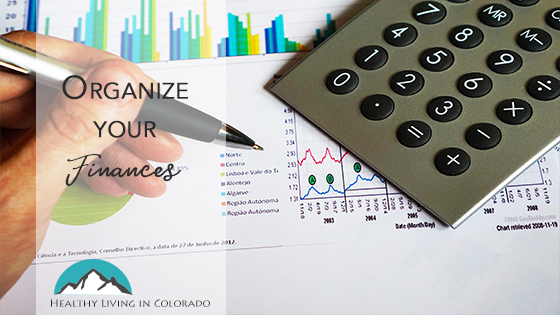 Getting a handle on how to organize your finances can help you be more organized in other areas. Why Should I Organize My Finances? The area of finances is an issue that has come up a lot with my clients recently. “What does that have to do with organizing?” you may be wondering. Plenty! Think about it. If you have a lack of order in your house, it stands to reason that there may be other areas of your life lacking some order as well. Finances are easy to lose track of if we don’t stay on top of it. 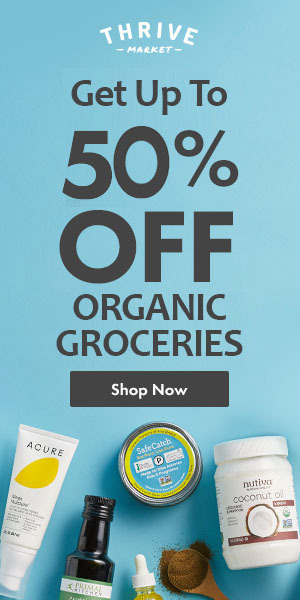 One way to save money and outsmart all the advertising and “sales” where we shop is to have a budget. A budget is simply you (and your spouse) putting on paper what is a reasonable amount of money to spend in certain categories. These could be more specific ones include groceries, mortgage, car payment, electric bills, entertainment, etc. Or they could be Living, Giving, Saving (see link below). Once you agree upon a set amount per month to spend, then you need to stick to the amount that was set. Then when you are shopping at your favorite store and there is a sale on clothes, refer to your pre-set budget to know how much you can spend. And don’t spend a penny more no matter how tempted you are. You will likely be proud of yourself for having the self-discipline to “just say no” to yet another shirt that will hang in your closet untouched for months. Just like children need boundaries and to know what is expected of them, so do we as adults. Being proactive with your finances will help you save money on unnecessary items, give you more freedom to invest the money you save, and it will probably also help your marriage. If you both stick to the budget, then there is one less thing for you to argue about when the credit card statement arrives or the bills are due. My husband and I have tried many famous budgets through the years, but the easiest one for us is Money and the Prosperous Soul by Stephen de Silva. He basically just uses three categories – Living, Giving, Saving. There are no envelopes or anything difficult. And he’s full of hope which we also appreciate. Another thing you may enjoy is this article on how to color code your way to organization. You can use the principles to organize your financial folders as well. Hopefully, these ideas will take hold with you if they have not already. Knowing how to organize your finances isn’t always fun, but it is well worth it in the long run. And you will likely end up with less clutter in your home as well since you will be more limited in your spending habits! Please post below what is your favorite way to organize your finances. And share with a friend who may find it helpful.